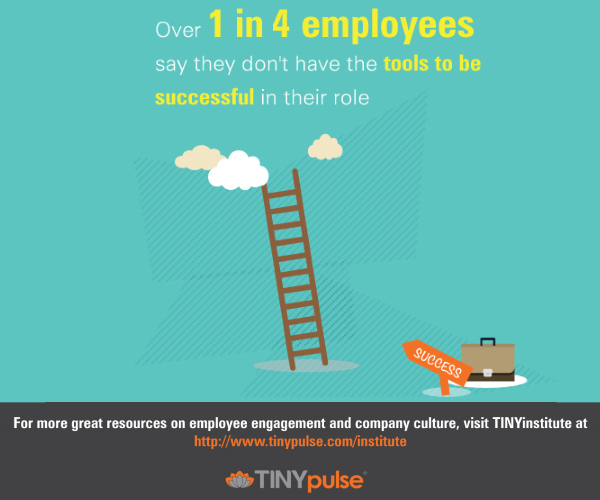 Week 5 of the TINYinstitute infographic series brings us to a stage in the employee journey that is often overlooked: giving your workers the opportunity for professional growth. 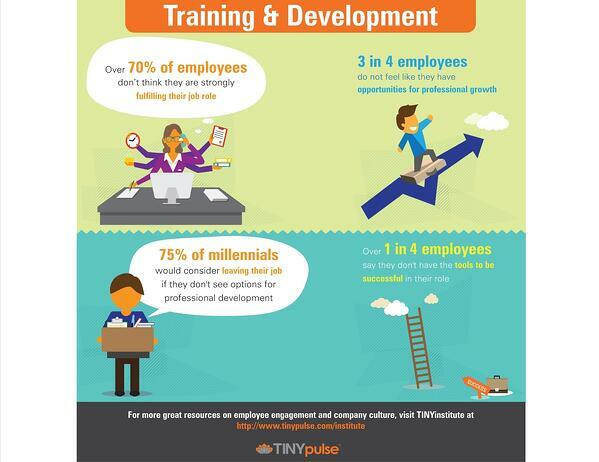 In order for employees to be successful, they need the skills and training that allow them to fulfill their role — and yes, to grow beyond it. 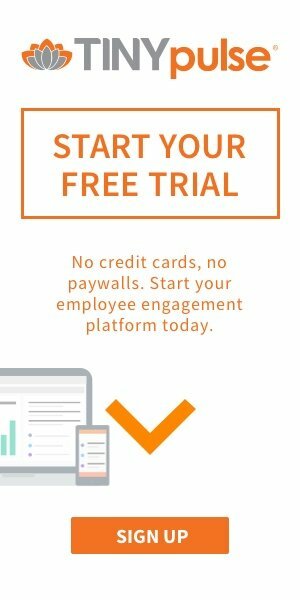 This step is what keeps employees from seeing your company as just a temporary stage of their career. Check out our infographic below for four vital facts you should know about employee training and development.